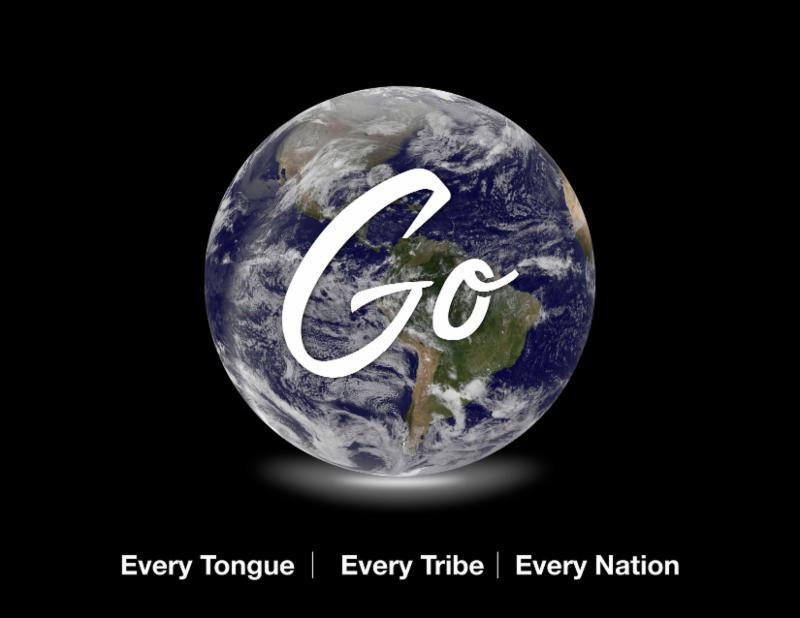 Are you interested in being effective in ministry with a special focus on missions? Starting in January we are offering a monthly discipleship class with the goal of going on short term mission trips in US and abroad. We will meet on the second Thursday of each month from 7-8pm.